You can fill your weekends up with all sorts of activities from hiking around the beautiful nature reserves to taking out a yacht for the day. Here are 24 fun activities to get you through your weekend. How incredible is it that at one moment you can be in the middle of one of the most modern, cosmopolitan cities in the world and the next be hiking amidst undisturbed primary rainforest? The Bukit Timah Nature Reserve is home to the highest hill in Singapore as well as rare trees, over 840 types of flowering plants and more than 500 species of animals including the Singapore Freshwater Crab, pangolins, flying squirrels and more. If you’re looking to escape the hustle and get back to nature, this is the place to do it. 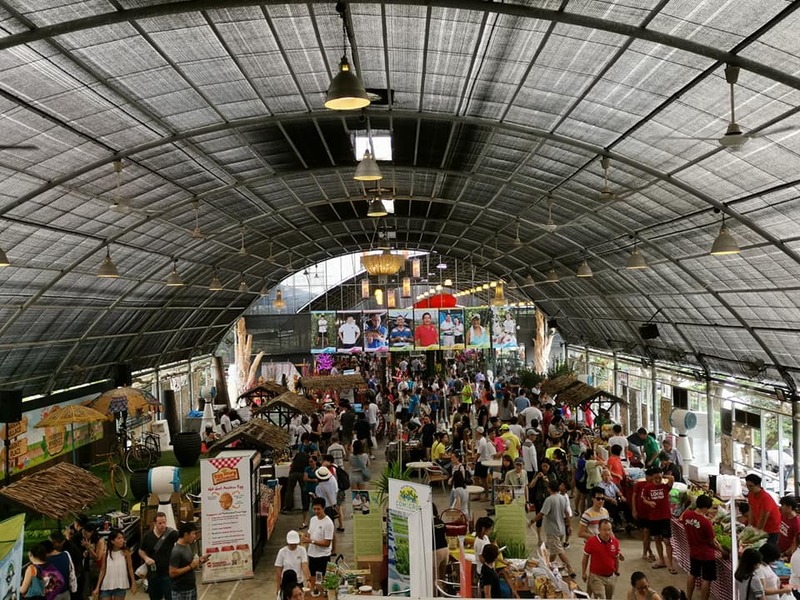 The Kranji Countryside Farmers’ Market is an authentic local farmers’ market held every quarter. 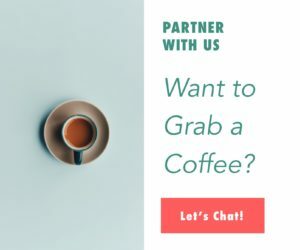 If gastronomy is your thing, be sure to stay tuned to their Facebook page so you don’t miss the next so you can pick up artisinal foods and local goods. If you’re going to treat yourself to a movie, you may as well do it in style at the Gold Class Cinemas, where for just a bit more than a regular movie ticket you get a huge plush seat in an exclusive cinema that almost feels like your own private viewing room. Each seat has electronic reclining features and convenient call buttons for fast concierge-style service. Plus, you can indulge in food and drink before or after the show in the private dining room and lounge. As the biggest aquarium on the planet, it should come as no surprise that the S.E.A. Aquarium offers fascinating marine life from all corners of the planet. 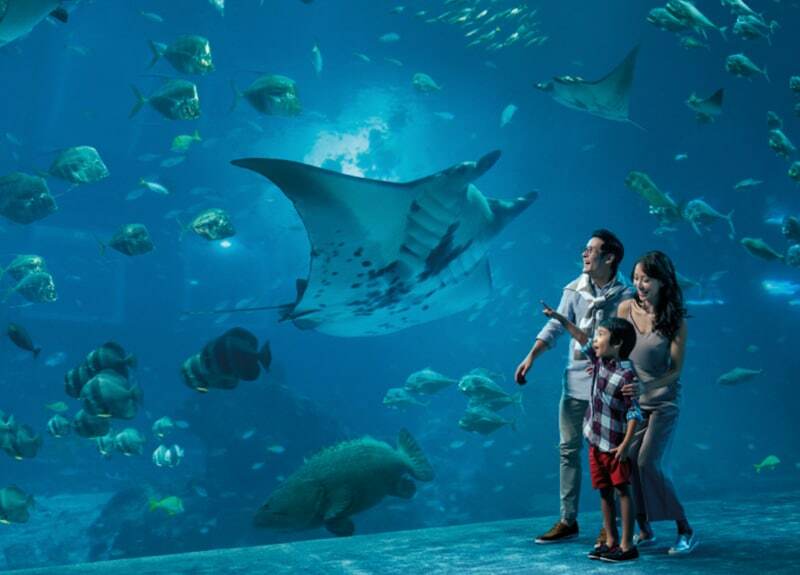 Here you can see over 800 species of marine animals including manta rays, goliath groupers, queen angelfish, sharks, bottlenose dolphins, giant spider crabs and more. If all those fish are making you hungry, stop by the Ocean Restaurant by Iron Chef Cat Cora for light lunches and delicious sustainable seafood. As long as you don’t mind the crowds, Universal Studios makes for the perfect distraction for those trying to stay off the sauce. 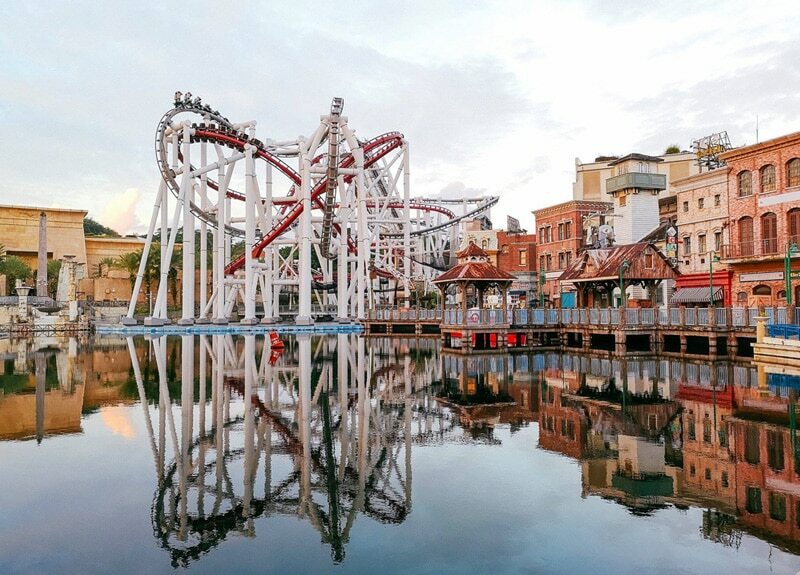 Think roller coasters, 3-D rides, attractions and performances all based on your favorite movies and TV shows. Top rides include TRANSFORMERS The Ride: The Ultimate 3-D Battle and the Jurassic Park Rapids Adventure. If you happen to be there on a Saturday, stick around until after dark when there is a fabulous fireworks show set to music. With warm weather year round, Singapore is a great place to learn how to wakeboard or brush up on your skills out on the water. 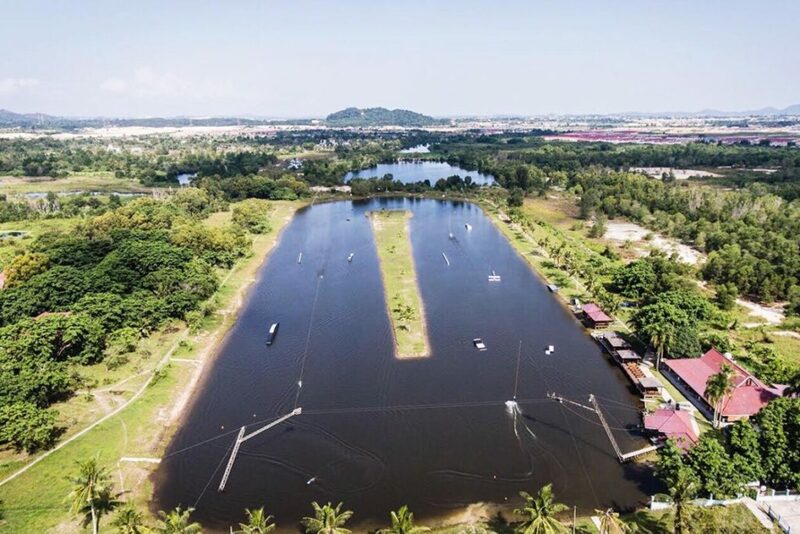 One of our favorite places to go wakeboarding is Punggol on the northeast shore of Singapore. Here you can team up with instructors from Edge Wakeboarding to get the basics of the sport or learn some new tricks. After a day ripping it up on the waves, you can tuck into fresh seafood or Chinese fare at the excellent restaurants at the Marina Country Club. If fancy restaurants and crowded bars are off the menu, save yourself some money and plan a DIY picnic at the Marina Barrage. Grab a loved one or some friends, pack some tasty snacks and set up camp on the soft green grass here to take in uninterrupted views of Marina Bay Sands and the Singapore Flyer. As the sun starts to set, you can watch Singapore’s skyline come to life with thousands of tiny twinkling lights. Need a little motivation to produce that masterpiece you’ve always been dreaming about? Get in touch with your creative side and meet like-minded artists at a fun and free-flowing art jam at the Arteastiq tea lounge. They’ll hook you up with a canvas, unlimited acrylic paints, a paint palette, brushes and sponges and the rest is entirely up to you. They also offer guided workshops for those who want some tips and tricks of the trade. For such a small island, Singapore has a wealth of incredibly diverse neighborhoods, each offering their own unique character. Walking is the best way to explore new areas and uncover hidden gems that you might never discover otherwise. We highly suggest pounding the pavement in Little India, Jalan Besar, Arab St and Tiong Bahru for stellar shops, cute cafes and vibrant arts and culture. Joo Chiat also has a great mix of historic Peranakan shophouses and Singapore’s first Thunder Tea Rice stall, which is simply divine. For a different day out that is both fun and enlightening, head to River Safari, Asia’s only river-themed wildlife park. Here you can explore the habitats of the great rivers of the world including the Amazon, Mississippi, Ganges, Nile, Murray, Mekong and Yangtze. Get up close and personal with the intriguing animals that call these environments home and learn fascinating facts about how they live and survive in the wild. To see what life must have been like in Singapore in the past, head to the tiny island of Pulau Ubin and rent a bicycle to tour around the island and take in the historic quarries, peaceful forests, grasslands, plantations, mangroves and the laid-back charms of traditional kampong life. To get to the island, catch a ferry from Changi Point. You’ll find plenty of bicycle rental shops close to the Pulau Ubin jetty and three cycling trails that lead you around the island. Xcape Singapore is the first and only reality room escape game in Singapore, and one that puts you in the role as a protagonist in a movie or virtual game. Basically, you and your team are locked in a real-life room and you must use your sleuthing skills to solve elaborate riddles and puzzles to escape the room within a certain time limit. If you like problem solving and the art of investigating, this is the game for you. It’s a bird, it’s a plane… no wait—it’s you on the Flying Trapeze at Sentosa, where you can realize your dream of soaring high in the sky or getting over that pesky fear of heights. At only $10 a swing or $20 for 3 swings, you can make a serious day out of flinging yourself off the platform and floating through the air as your friends and family watch from below or join in the fun. Adrenaline junkies won’t want to pass up the chance to challenge friends and family to an exhilarating race through the jungle canopy on high-speed ziplines that sit at a lofty 75m above the ground, run for 450 metres from Imbiah Hill down to the white sands of Fox Finish Point and propel you at over 50-kilometers an hour. At MegaZip you can also navigate the ClimbMax adventure course in the treetops, leap off platforms and free fall 50 feet to the ground, or make your way up the challenging NorthFace Climbing Wall. Race kart enthusiasts now have a place to put the pedal to the metal at the Kartright Speedway where you can fly at 130 kilometers an hour down the 750 meter track, passing other cars on the 7-meter wide lane. This means you have plenty of space to overtake your competitors and push yourself to new limits at high speeds. 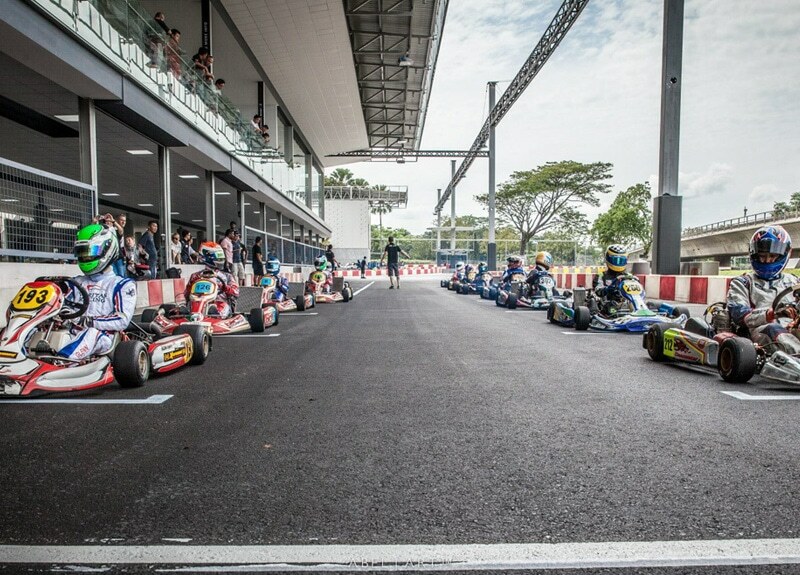 As an added bonus, this is Singapore’s only floodlit track, so you can even unwind with some night go-karting after a long day of work. Grab a ferry from Batam and then a bus will take you to the cable ski park, which is a short 15 minute drive from the ferry terminal. The park is equipped with Barbeque pits, a ping pong table, pool table, trampoline and you can even get massages. Prices are different for people who ski versus ones who don’t – so if you’re not up for trying out the skiing, you still have plenty activities around to keep you busy. They have day beds too, so if you’re down to just hang out and get your tan on, that’s possible to do too. They might be located in the heart of the city, but Yunomori Onsen feels a world away from the hectic city streets. This authentic Japanese onsen and spa is the perfect place to melt away stress, first in one of their mineral-rich warm onsen baths, and then with a traditional Thai massage that will soothe aching muscles, stimulate circulation and balance your body, mind and spirit. Even better, they’re open late for those who can’t make it during regular working hours. Looking for something to do in Singapore that doesn’t involve shopping, dining or drinking? Maybe something where you can get outside and enjoy the fresh air and get in shape at the same time? 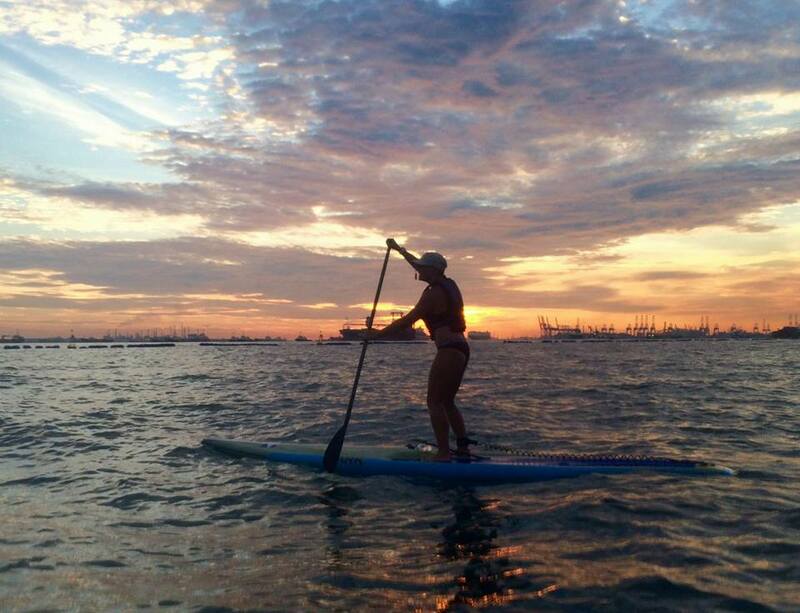 Stand up paddling (SUP) is a great way to tone muscles, improve balance and have fun on the water all at the same time, and the SUP School on Sentosa are the leading experts in this centuries-old, yet recently all-the-rage sport. They offer equipment and classes for both seasoned SUP’ers and beginners alike, as well as SUP yoga and pilates classes, SUP birthday parties and SUP team-building events. Fresh air, the open sea, great tunes and great friends. Sound like your cup of tea? Then a yacht rental or cruise might be right up your alley. 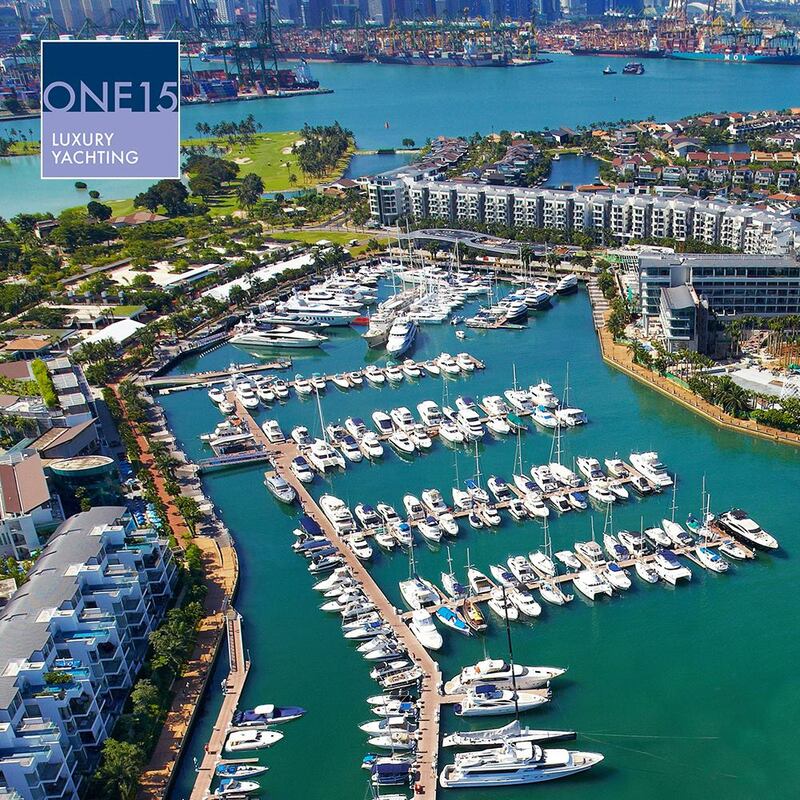 YachtCharter, White Sails, Yacht Rental in Singapore, and One° 15 Marina Club are great options that offer a variety of yachts and boats in varying sizes and styles to suit your needs. To save on costs, get a group of friends together and spend the day cruising around the coastline and soaking up Singapore’s iconic skyline from the water. Bring your own food, drinks and music, or let everyone else do all the planning for you. Part of the holiday appeal is indulging in pure relaxation so you can come back feeling refreshed and re-energised. Well you can get that same sense of rejuvenation from a pampering day at a serene spa. Escape from the concrete jungle and let your stress slip away amid natural greenery at either Aramsa the Garden Spa or ESPA at Resorts World Sentosa. Aramsa is a gorgeous sanctuary set in the lush environs of Bishan Park, while ESPA feautures outdoor onsen-style pools and rock saunas surrounded by nature. No matter which one you choose, you’re sure to leave feeling like just skipped off on a tropical getaway. If you want to shake it up a notch, hop on a boat to Batam and enjoy a half day of spa indulgence at Tempat Senang. It’s not the most luxurious but you can enjoy 3 x spa treatments for just 1,665,000 INR (approx 158 SGD) which is inclusive of transfer to and from the ferry terminal. It’s definitely well worth the trip. For chilled times with good friends nothing beats a good old-fashioned poolisde BBQ. Plan in advance, get some friends together, start early around 11am and just hang out all day eating and drinking to your heart’s content. Not into slaving away over a hot cue? Get one of the private chefs from The Brazilian Dream come and do all the hard work for you. They specialise in authentic Brazilian BBQ dishes like black angus picanha beef, honey-lime chicken wings, and shrimp feijoada. Who says you need to escape to Thailand or Indonesia for some sun, sea and sand? 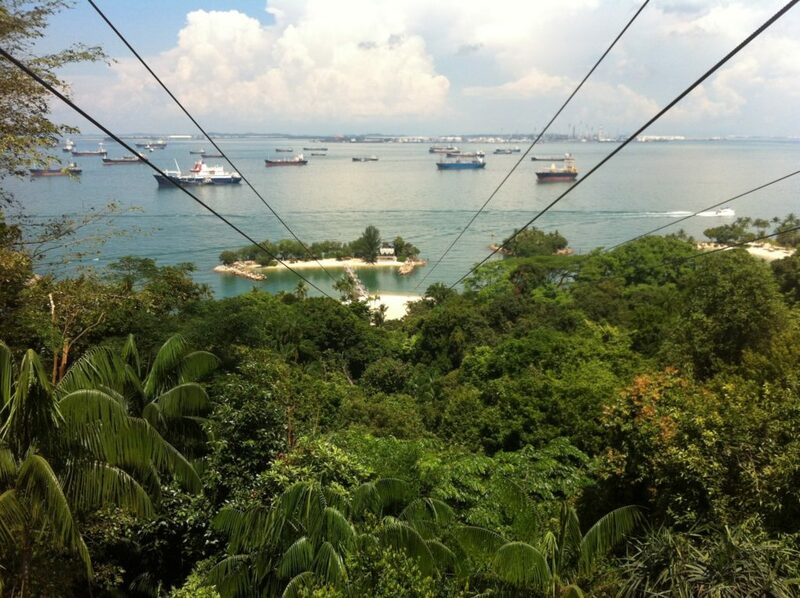 Sentosa has it all, and it’s just a short trip from the heart of the CBD. 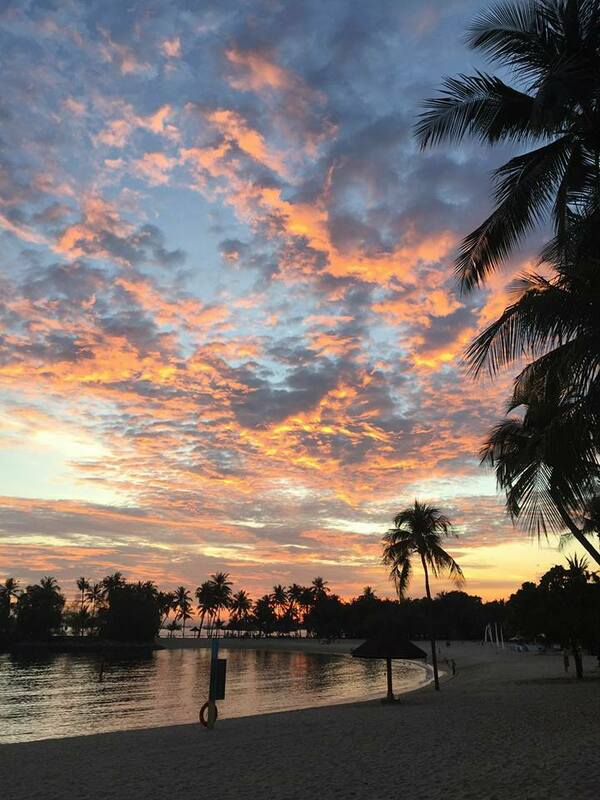 You could spend the entire day chilling at Tanjong Beach Club where you can sip tropical cocktails at the laid-back beach bar, play beach volleyball on the sand, and sup on succulent seafood at the restaurant. We suggest checking it out out on Saturdays, as it’s much quieter, but still has a nice holiday vibe. 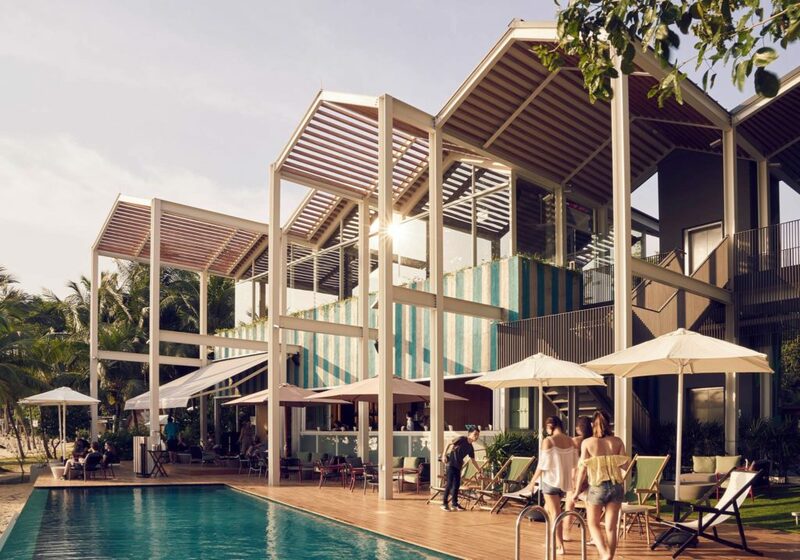 FOC Sentosa is also a good bet with its primo location at the east end of peaceful Palawan Beach, glittering ocean-facing pool, and divine Mediterranean-inspired drinks and eats.